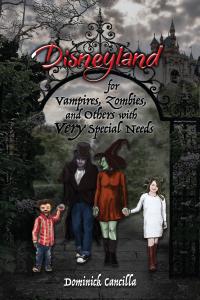 Disneyland for Vampires, Zombies, and Others with VERY Special Needs is now available for purchase! If you’re a non-human (or non-standard human) who wants to visit Disneyland, this is the book for you! Seriously! Buy it! 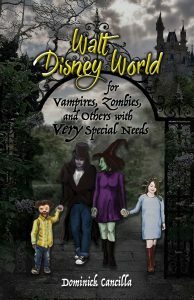 While we’re at it, Walt Disney World for Vampires, Zombies, and Others with VERY Special Needs is also available. For safety sake, it’s better to just go ahead and purchase both.